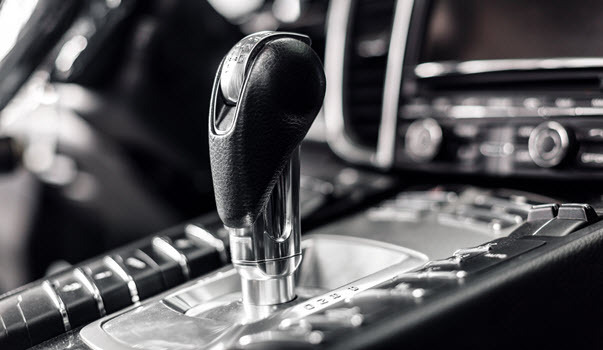 Why Does the Automatic Transmission Jerk in Your Jaguar? There is nothing worse than having a powerful vehicle like a Jaguar that cannot shift properly. Jerking movements when shifting gears do not show strength, they show sickness and can cause a wreck on the road. You know your Jaguar is only valuable if it can be driven safely and smoothly. If your Jaguar is not shifting smoothly, what is the problem and what should you do? 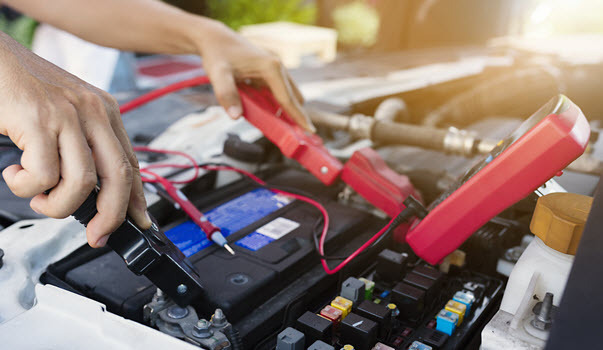 Automotive electrical problems can be expensive and add up over time. Some issues may even reoccur if not taken of properly. BMW electronic problems can show up out of nowhere and wreak havoc on everything from the motor to climate control.